The Polish–Soviet War (February 1919 – March 1921) was an armed conflict between the Second Polish Republic, the Ukrainian People's Republic, Soviet Russia and Soviet Ukraine over the control of an area equivalent to today's Ukraine and parts of modern-day Belarus. February 14 sees the start of conflict between Poland and Soviets. The Battle of Bereza Kartuska was fought between the combined forces of the Second Polish Republic and the Soviet Russia around the village Bereza Kartuska (now Byaroza, Belarus) first on 14 February 1919, and again, between July 21 and July 26, 1920. The first skirmish of Bereza is considered to be the initial engagement of the Polish–Soviet War of 1919–1921, by some historians. First battle of conflict (some conflicting dates for start) resulting in Polish victory. Stalin and Mao sign treaty of Alliance which built on the earlier treaty of the same name signed 1945. Looking to increase discussion in our quiet and often overlooked sub forum here in History. I know there are many informed folks here at TheMess and kindly requesting anyone and everyone, so feel free to add to this running timeline of all things Russian or Soviet history and please do so. The 11th Red Army was to advance into Georgia on the pretext of supporting the “peasants and workers rebellion against the local Social-Democratic (Menshevik) government” in the country. 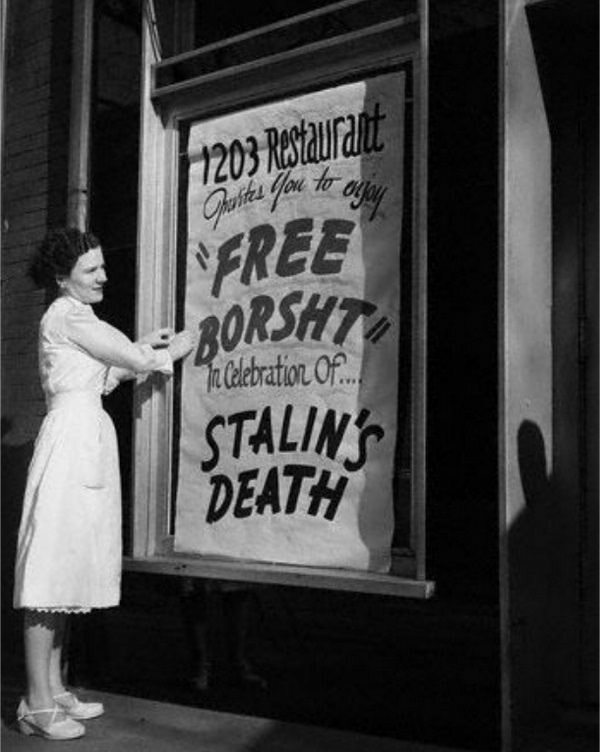 Presidium of the Supreme Soviet passed the Decree “On Banning Marriages Between Soviet Citizens and Foreigners" which prohibited marriage between Soviet and foreign citizens. 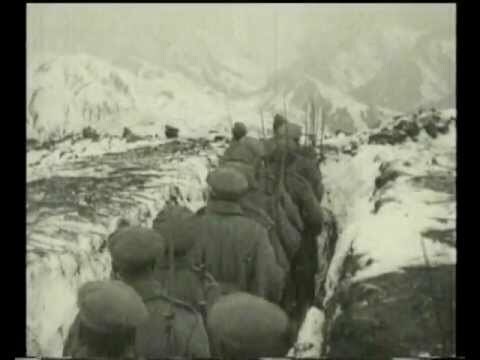 Soviet withdrawal from Afghanistan is completed with the last Soviet combatants leaving the country. A meteor goes BOOM over Russia releasing energy on a level similar to the Hiroshima blast. Last edited by Devil Child; 16-02-2018, 12:42 PM. Great thread Devil Child. i hope some Russians come and help you out. I'll need all the help I can get! Send in the Russians! You're a day behind on all of these, comraaaaade. Not for my time zone, stay on topic please. If you were a true communist you would advocate one time zone for all. You are clearly a fraud. Kamaz manufactures its first generation Kamaz truck which featured "diskless wheels, a low cabin roof, corrugated sidewalls, and cab lights!" First mass conscriptions start for the Red Army during the Russian Civil War. An event that would later be commemorated in a national holiday called Day of the Red Army and the Navy, then Soviet Army and Navy Day, and what is known now as Defender of the Fatherland Day. Death of Yaropolk II Vladimirovich (1082 – 18 February 1139), Prince of Pereyaslav (1114–1132), Velikiy Kniaz (Grand Prince) of Kiev (1132–1139), son of Vladimir II Monomakh and Gytha of Wessex. He fought in several campaigns against the Polovtsy (Cumans), once in 1103 and again in 1116. USSR Labor and Defense Council made a resolve to start the construction of the White Sea-Baltic Sea Canal using the prisoners of the Siberian camps as free labor. FBI agent Robert Hanssen is arrested for spying for the Soviet Union. He is ultimately convicted and sentenced to life imprisonment. Last edited by Devil Child; 19-02-2018, 03:44 PM. May, 1571, the Crimean Tatar invasion army together with a sizable contingent of Ottoman Turks crossed the Russian rivers Oka and Ugra, and started burning down towns and villages outside Moscow. This culminated with the actual burning of Moscow itself on May 20th. This stuff is part of the backdrop to what eventually went down 200 years later (the pacification of Crimea under Catherine II), as per my above post. May 14th, 1891... First organized "May Day" worker's gatherings in St. Petersburg (it was May 1st in the old calendar). Little did they know just how far that movement would escalate later. All times are GMT-8. This page was generated at 06:46 AM.